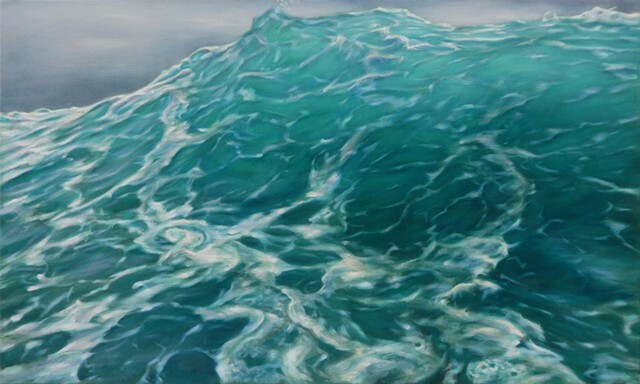 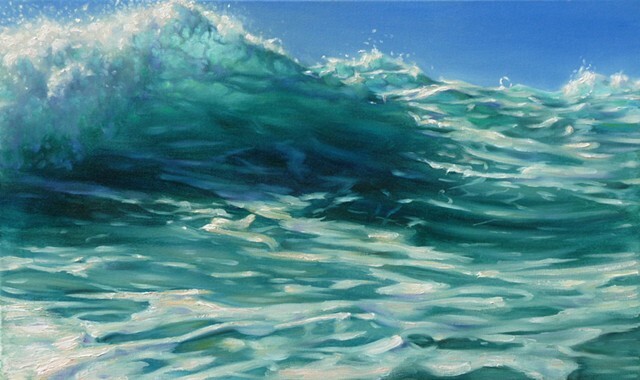 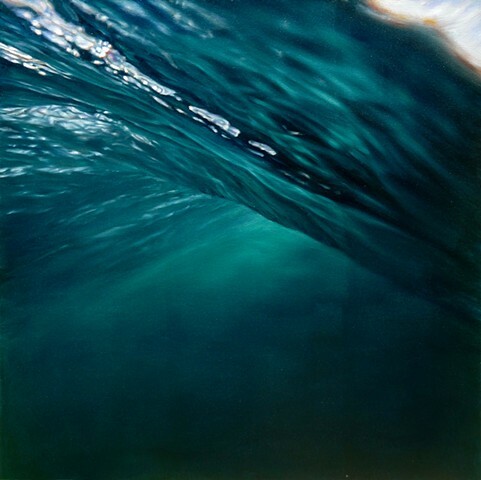 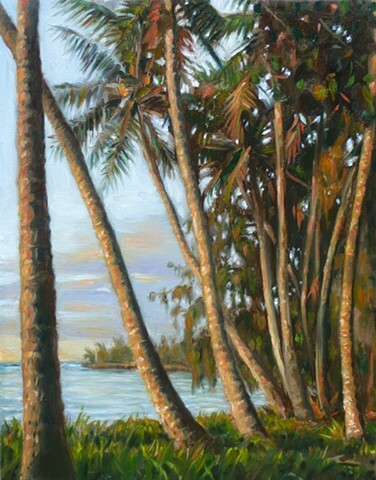 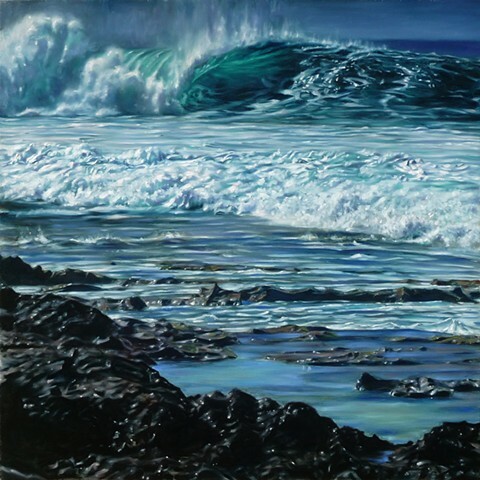 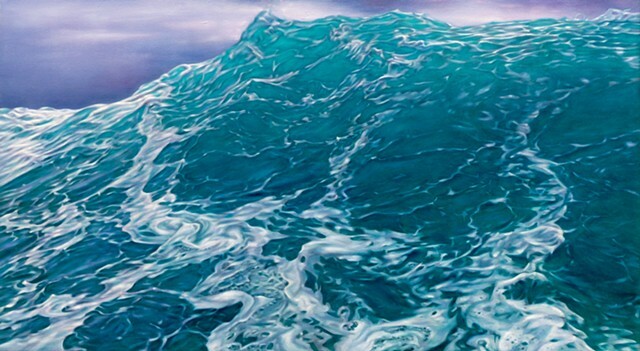 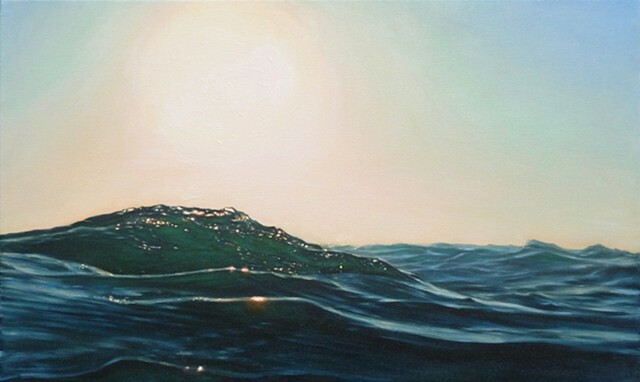 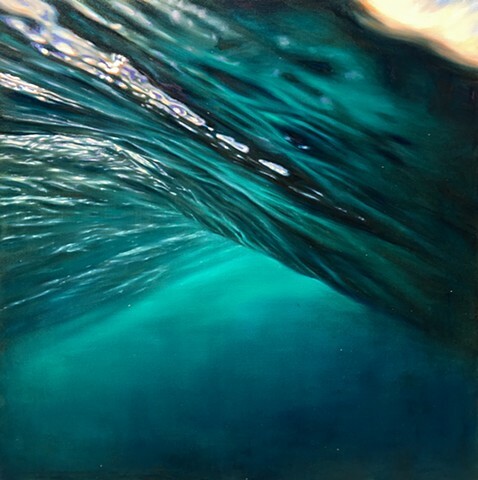 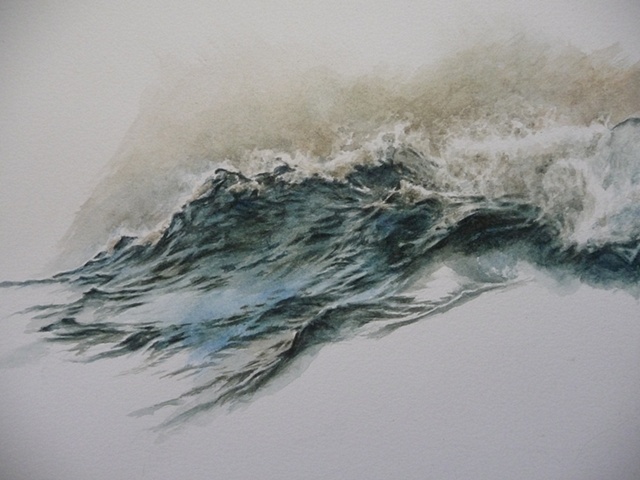 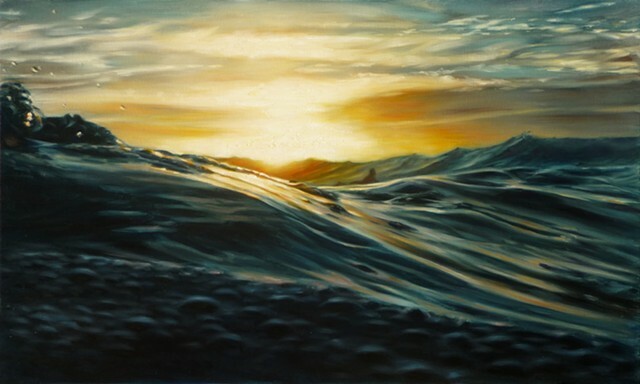 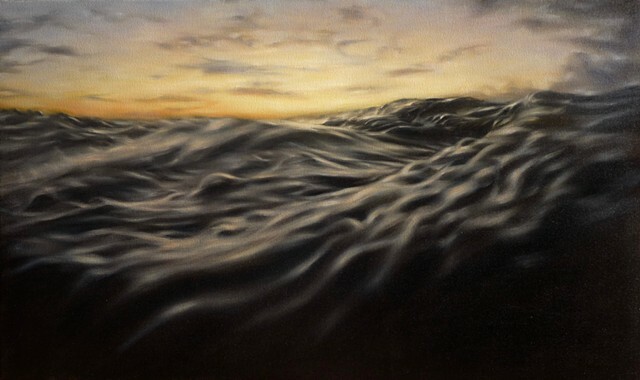 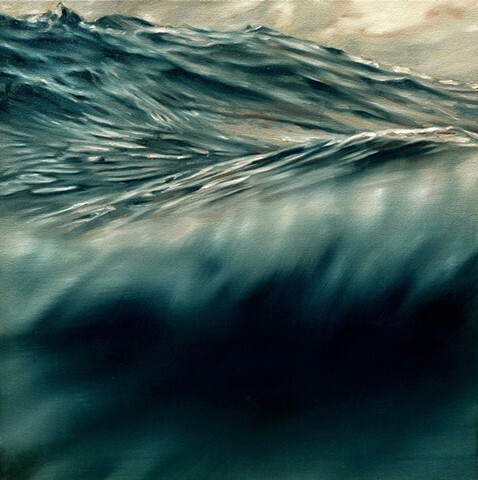 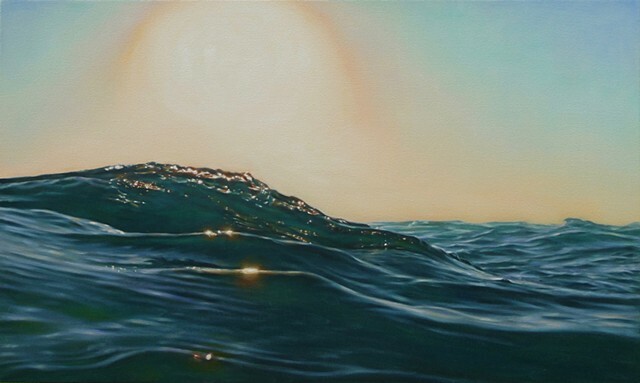 I was introduced to painting and surfing as a child by my father, one of Hawaii’s big wave pioneers. 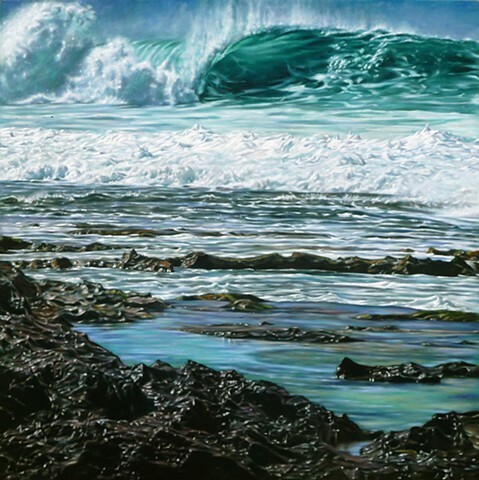 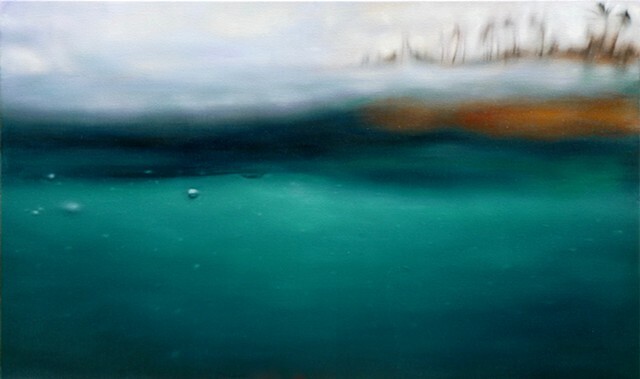 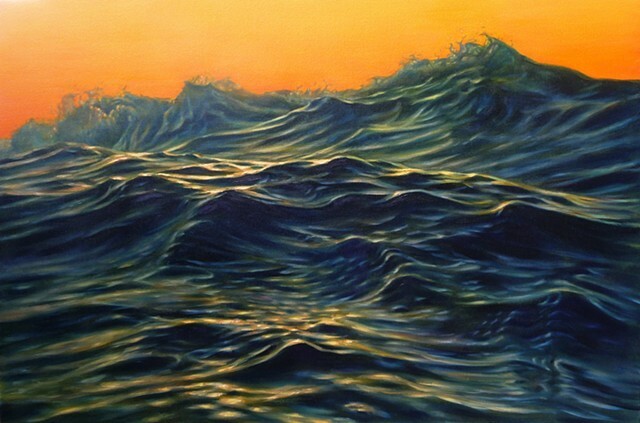 A lifelong love of art and the sea converge in my series of Rocky Point paintings. 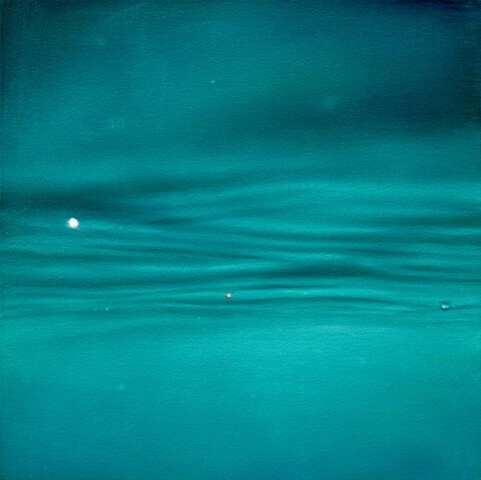 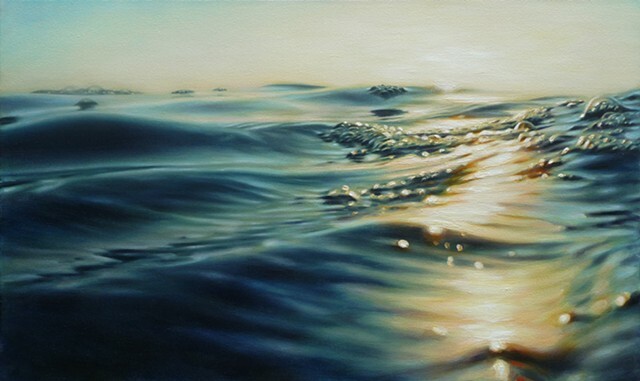 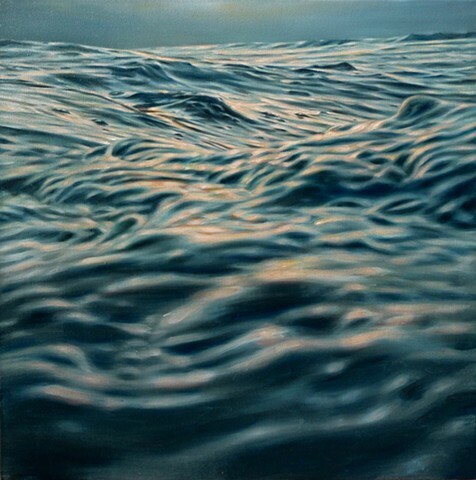 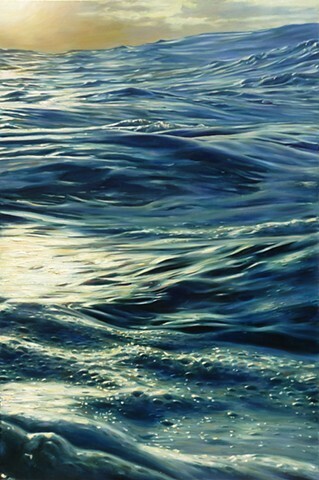 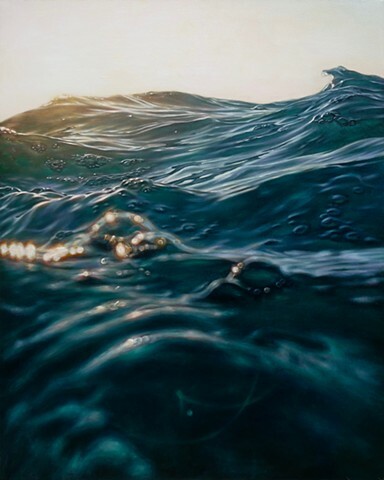 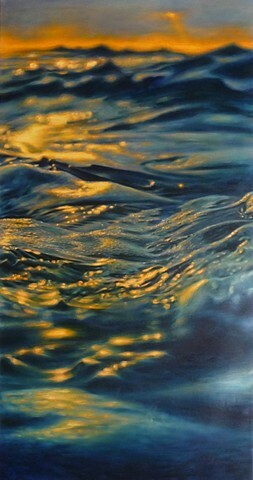 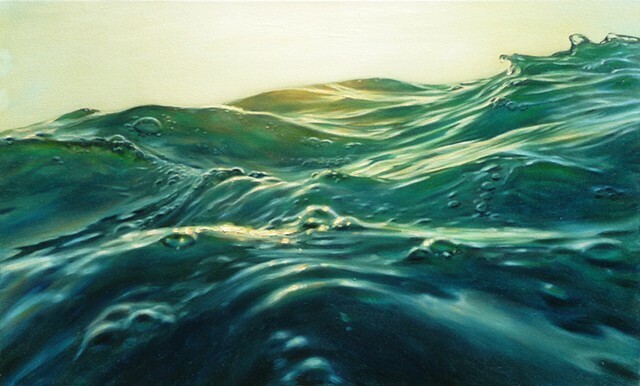 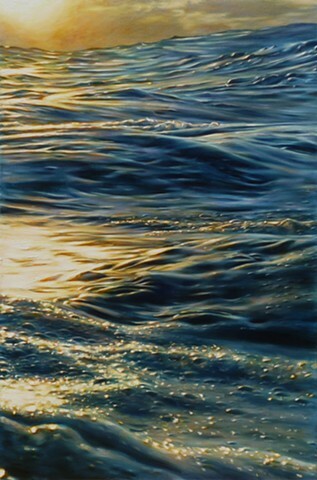 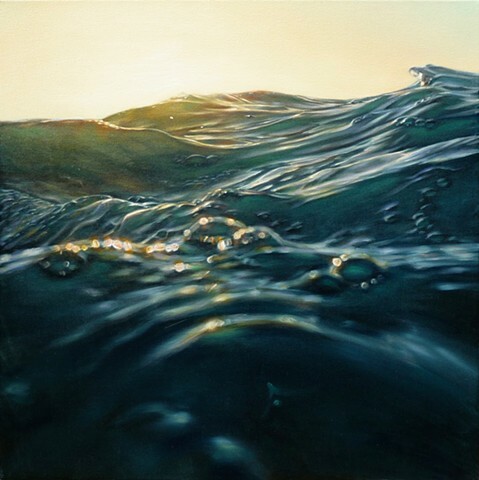 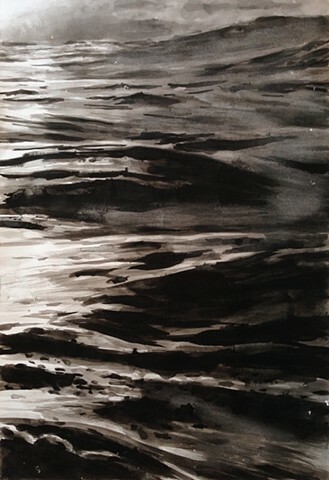 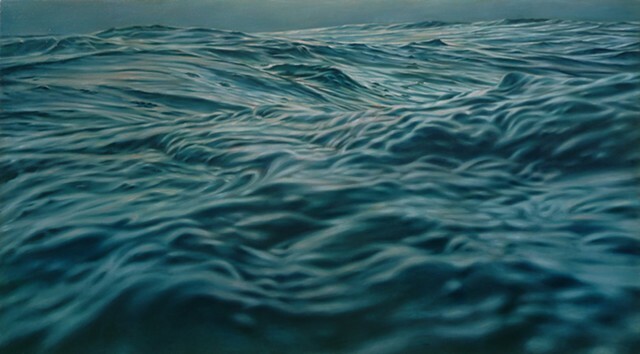 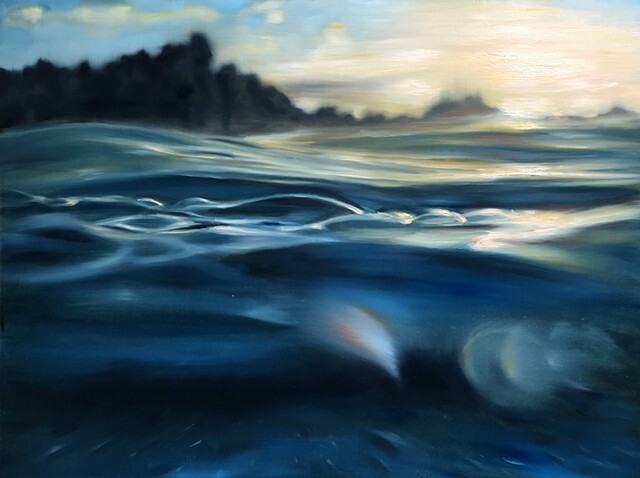 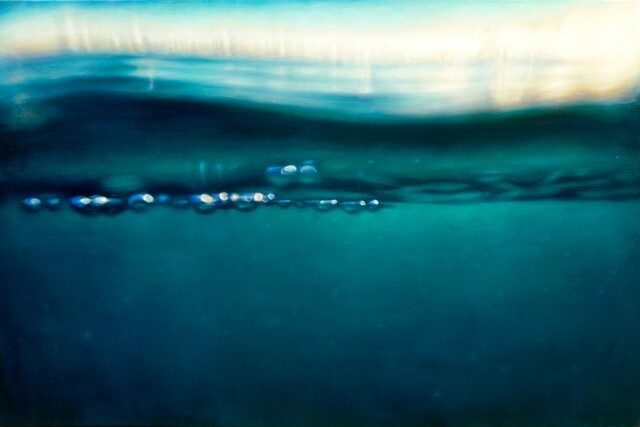 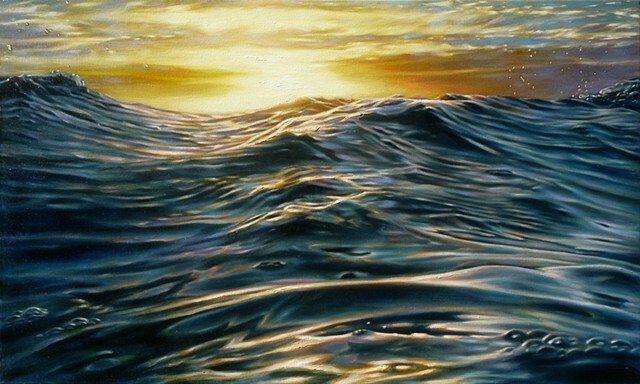 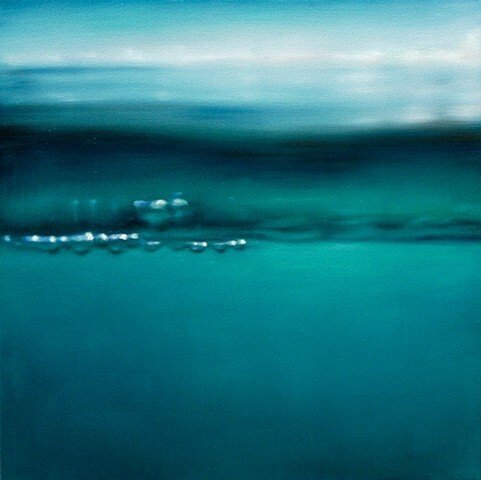 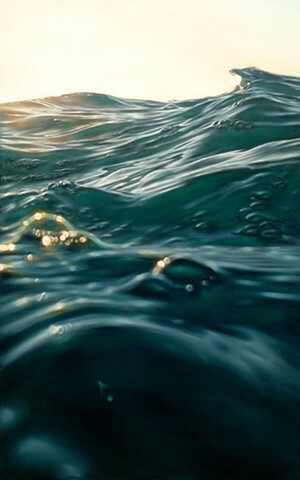 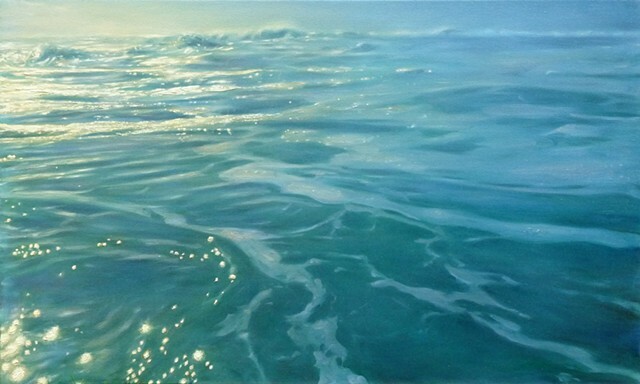 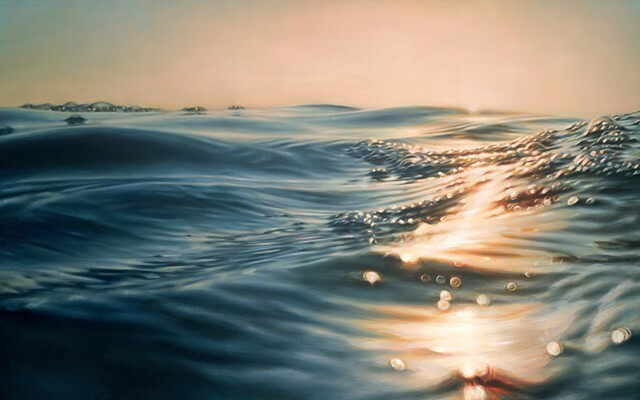 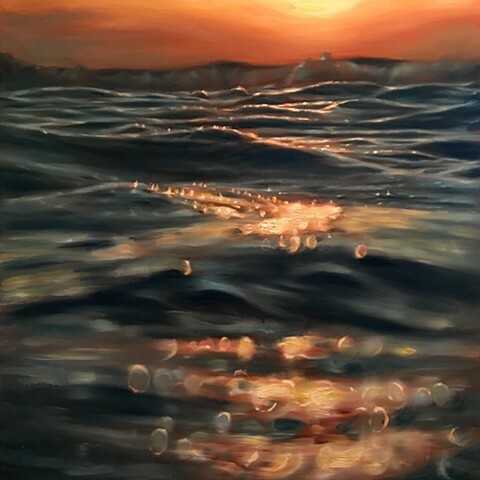 Based on photographs taken swimming in front of my parents’ house, these paintings convey movement and the play of light on a dynamic surface.